Winter Morning sometime in December. 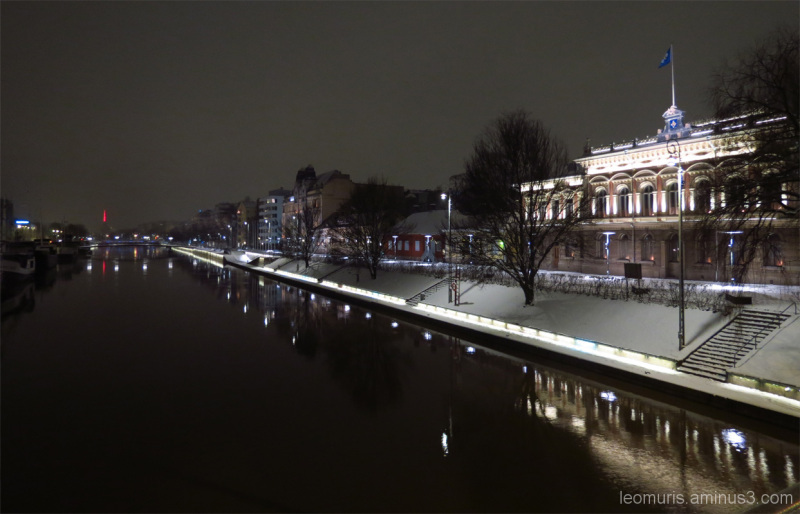 Jypyä Pop (Turku, Finland) on 9 January 2015 in Cityscape & Urban and Portfolio. Love that red beam of light ! Beautiful tones and light ! I like this night shot. Good perspective. It looks cold and dark. The reflections are very pretty though.